The Robotically Obsessed Maniacs Group (Grupa Robotycznie Opętanych Maniaków), also known as the GROM Association, was founded by robotics enthusiasts from Opole. TME supports its members in realizing their passion and promoting automation, robotics, and IT. 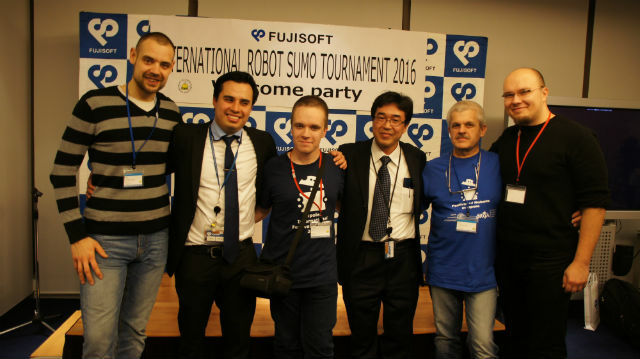 The enthusiasts from the GROM Association take part in various contests. In mid-December 2016, they went to Japan for international competition deemed as one of the most challenging ones. 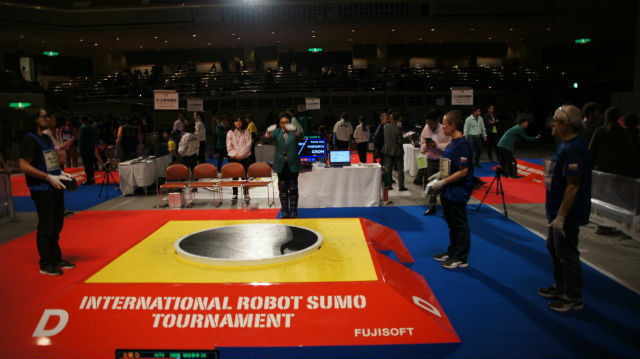 In Tokyo, they reached the finals of the All Japan Robot-Sumo Tournament, in which 14 national teams competed. Ultimately, they finished 8th. This is not the end of recent GROM’s successes. During the Sumo Challenge event in Lodz last November, they finished 2nd in the sumo category. 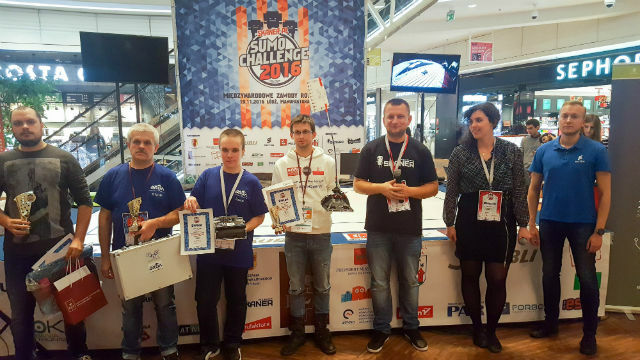 Also, their start in the Robocomp in Cracow was a success, as the group members were runner-ups in the standard sumo contest.